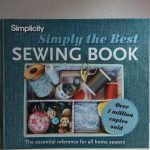 Sewing for Beginners: 5 Simple Sewing Project Ideas to get you started! 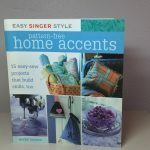 You are here: Home / Sewing Basics for Beginners / Sewing for Beginners: 5 Simple Sewing Project Ideas to get you started! DIY Placemats to Match Your Home Decor! Custom Pillows I have made over the years for my boys that they’ll NEVER give away. One is a t-shirt pillow! 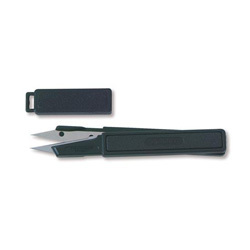 Sewing is a Fun, Useful and Rewarding Hobby! 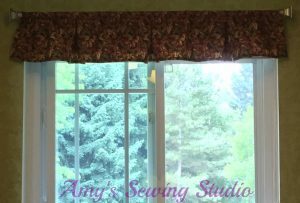 I, Amy, am the owner of Amy’s Sewing Studio. 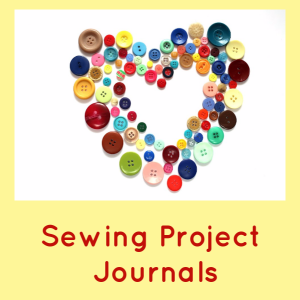 Read about my early sewing adventures, and see 5 Simple Sewing Project Ideas for Beginners. 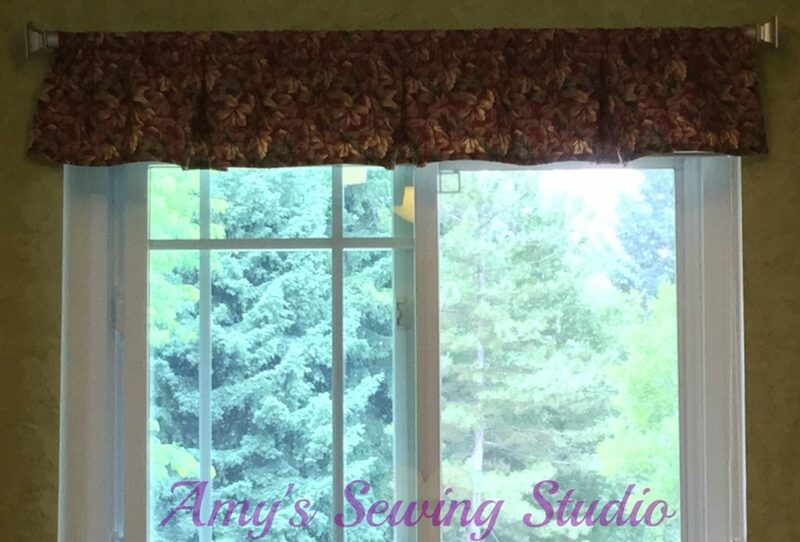 Read more about Amy’s Sewing experiences. My sewing adventure began when I was about 10 years old. Watching my Mom and Grandmas sew; I just knew that I wanted to learn too. I started off taking a sewing class at a local fabric store in the mall. I remember having a sewing machine that actually had glue to put the fabric together and then I received a LITTLE machine that was hand wheel operated and had a picture of Holly Hobbie on it! When I was in 7th grade my stepmom bought me a sewing machine from one of her friends. That’s when my sewing really started! I made baby doll clothes and then started making a few outfits for myself in high school. I LOVED making toddler clothes for my first baby and then continued making kids clothes along with household items and other decor things. 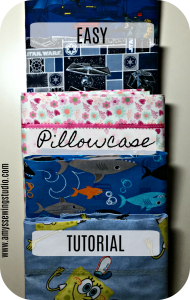 Pillows are a very simple beginner sewing project! You can make your own pattern or purchase simple patterns that have several different pillow shapes. Valance type curtains are VERY simple to make, and you can choose your own fabric to match the decor in your house! These Green Batik Placemats have been used many times and been washed many times! I made these to match the theme of our kitchen! Simple elastic waist pajama pants/shorts are what I recommend for a simple garment sewing project. The fabrics easiest to sew with are cotton, cotton blend or flannel. When you are looking for a pattern make sure to look at the fabric suggestions. I used to make pajama pants for all my boys for a traditional Christmas Eve gift. 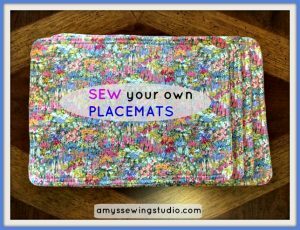 Making pillowcases is a great way to practice stitching on the sewing machine as well as practicing with sewing straight seams. 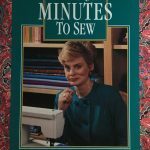 TIME TO START ON YOUR OWN BEGINNING SEWING ADVENTURE! 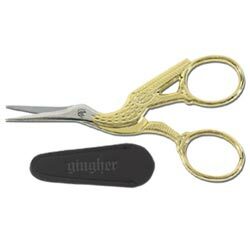 I LOVE Gingher brand scissors and use them every time I sew! 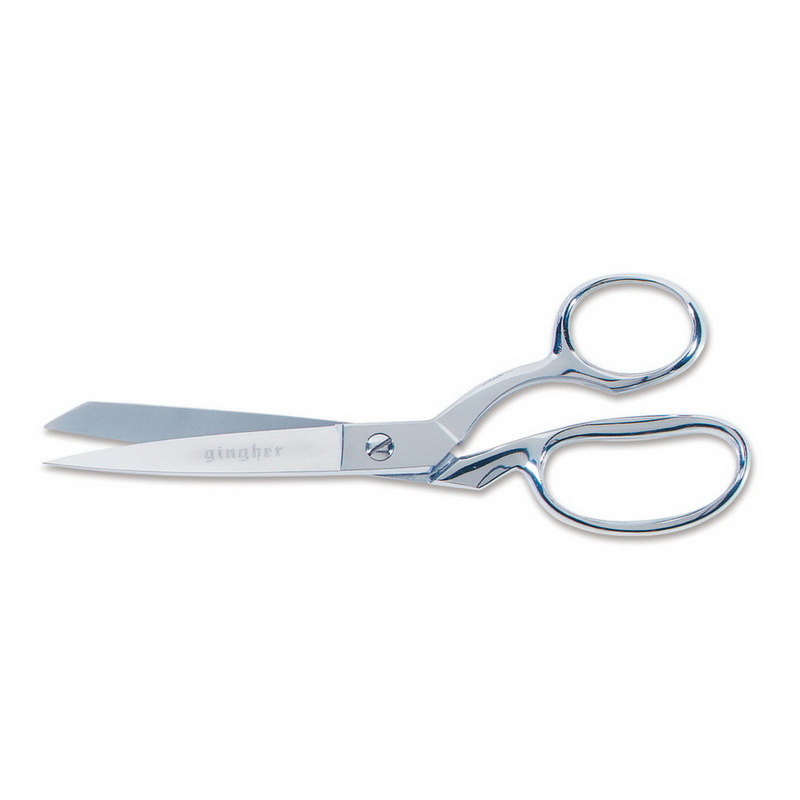 Have fun while sewing your projects and know you are using one of the best brands around! 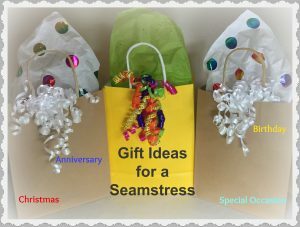 Sew with Gingher! 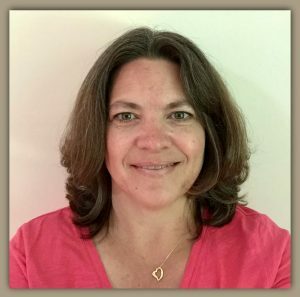 Please help me help others by sharing this article on your favorite social media site!